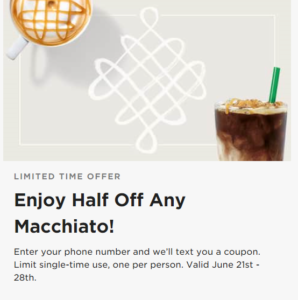 Starbucks is celebrating the special craft of their Macchiato by giving you one to share. 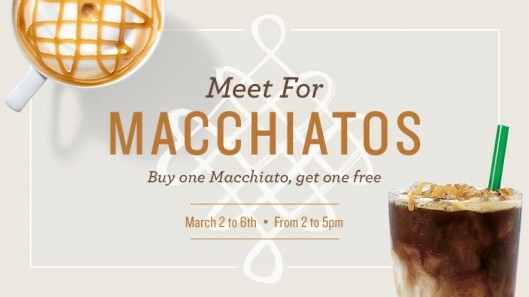 Buy any Macchiato today through the 5/6 between 2-5pm and get one FREE. This is a great chance to try the new Iced Cinnamon Almondmilk Macchiato. 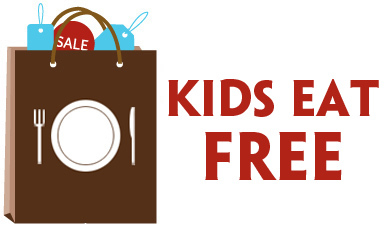 $10 Amazon Bonus wyb Starbucks + Amazon Gift Cards! Enjoy a $10 Amazon Account Credit Bonus when you buy a $50 Starbucks Gift Card and a $50 Amazon Gift Card bundled together! 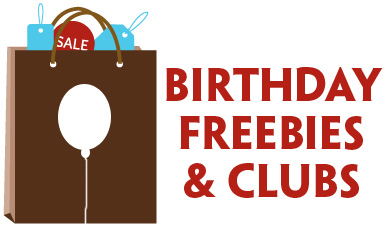 Your $10 account credit will be applied to your account after your gift cards have shipped, and will be automatically applied to your next Amazon.com purchase on eligible products (products sold by Amazon/not products sold by third-party merchants). 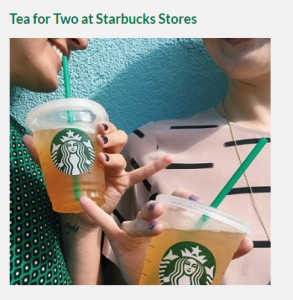 Celebrate National Iced Tea Day at your local Teavana and Starbucks stores where you can enjoy B1G1 FREE Teavana Tea! Share tea with a friend or family member at the buy one, share one Teavana Shaken Iced Tea Event at participating Starbucks stores today (6/10) only. 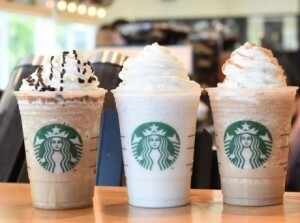 Visit your local Starbucks this Friday (7/3) from 2pm-5pm and enjoy a Grande Frappuccino for $3! You’ll be able to get the winning Starbucks Frappuccino Fan Flavor – right now the three favorites are Caramel Cocoa Cluster, Cinnamon Roll and Cupcake.